While one in eight women will be diagnosed with breast cancer over the course of her lifetime, there are factors you can control to lower your risk. Breast cancer is the most common form of cancer in women. While every woman is at some risk, that risk increases as you get older. 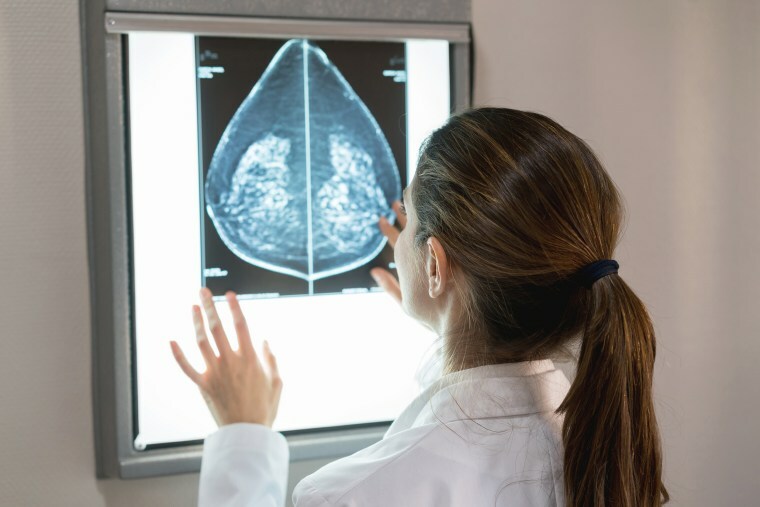 The lifetime risk of a breast cancer diagnosis is one in eight women – meaning breast cancer will be diagnosed in about 12 percent of all women. Every woman is unique and the risk of breast cancer will vary depending on numerous factors. That’s why it’s important to have an open and honest talk with your doctor about your family background and some key lifestyle factors. The good news is that only about 5-10 percent of cancers are genetically linked with family history. And while you can’t control your hereditary patterns, you can control lifestyle factors that have been shown to lower your risk of a breast cancer diagnosis. Choose to be an empowered patient. A healthy weight and positive lifestyle choices are associated with a reduced risk of breast cancer. While it’s never too late to make some changes, the earlier in life you embrace a healthy lifestyle, the lower your risk can become. Remember that it’s called “lifestyle” because you’re in it for life! Aim for changes you can make over the long term. Talk to your doctor for added support and medical management of risk factors if you find you are at a higher risk. Help is out there when you need it, so don’t hesitate to ask! Madelyn Fernstrom, PhD is the NBC News Health Editor. Follow her on Twitter @drfernstrom. For more advice like this, sign up for the Know Your Value newsletter and follow Know Your Value on Facebook, Twitter and Instagram.